We’ve got some awesome news for you. Right now, you are standing on the edge of history. Yeah, you. Sometime soon, something’s gonna happen that will send you tumbling over into a whole new era of human evolution. 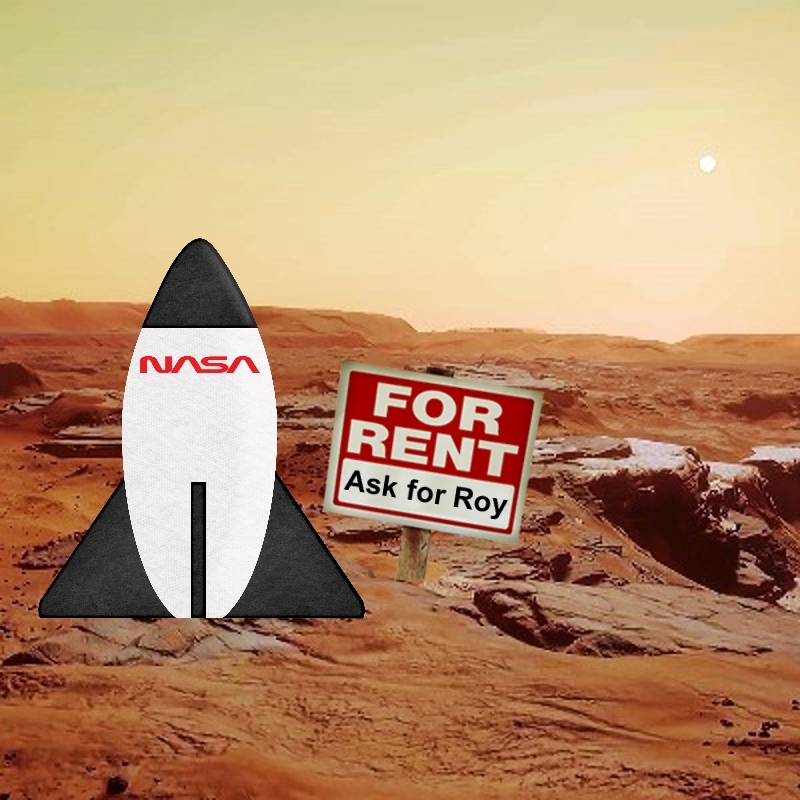 We’re gonna colonize Mars. You read that right. That big, cold, lonely lump of rock spinning through the endless void 54.6 million kilometers away? We’re gonna land there. And we’re gonna build. Small bases. Biodomes. Research labs. Houses. And, eventually, even cities. We can guess what you’re thinking: Yeah, right. Sure, Mars seems a long way away right now. Colonizing it sounds like the stuff of a science-fiction film, one that probably stars Matt Damon freaking out about a bunch of space potatoes. But it’s much, much closer than you think. At some point, in your lifetime, there’s gonna be a functioning civilization on the red planet. How can we be so sure? We’re glad you asked. Imagine you’re out and about, strolling along the beach or whatnot, when you stumble across a nest of dinosaur eggs. Like, real-life dino eggs, the kind that haven’t been seen for millions of years. As far as you know, they’re the only ones in existence. They seem to be doing OK, but you can’t help but wonder whether they’re as safe as they seem. What if some predator comes along and eats them? What if some kid stomps on them? Isn’t it kinda your responsibility to move a few of those eggs, to make sure they survive? In a nutshell, that’s the problem facing humanity today. Like the eggs, we’re doing fine right now, safe and sound on planet Earth. But, like with the eggs, our safety could be an illusion. There’s a chance that a meteor could come along at any moment and wipe us out. It’s slim, sure, but not impossible. And here the worry starts to creep in. As far as we know, we humans are the only intelligent life in the universe. Like the dino eggs, we could be invaluable. Isn’t it our responsibility to spread out, in case some meteor metaphorically stomps on us? That’s the argument guys like Elon Musk are putting forward for why we need to colonize Mars: as a form of interplanetary risk insurance. And it’s proving pretty powerful. Already SpaceX are gearing up to send a manned craft to Mars by 2022, for this very reason. Well, you get the idea. If humans were a sensible species that erred on the side of caution, we’d probably still be living in caves, congratulating ourselves on not being dumb enough to venture out into the sabretooth tiger-infested woods around us. But sensible is exactly what humans aren’t. We do dumb things, like climbing a mountain we know could easily kill us, just to say we reached the top. We even build civilizations in horrifically hostile places like Greenland and the Sahara, for Pete’s sakes. Landing on the Moon was, arguably, one of the biggest wastes of money in US history. The entire Apollo program cost the equivalent of $110 billion in today’s dollars, a sum that doesn’t include the earlier Mercury and Gemini programs necessary to prepare NASA for Apollo. And what did America get out of it? Well, there are two answers to that question. The utilitarian one would go something like “a dude, standing on a lump of rock.” But the other one would ring much truer. The US got something intangible from Neil Armstrong stepping on the lunar surface: a sense of prestige, of national pride. the Space Race, it was calculated that spending insane amounts of money was preferable to losing the propaganda war. Fast forward to 2017, and we may be witnessing the dawn of Space Race II. Like all sequels, SRII is gonna be bigger, crazier, and chock full of extra characters. 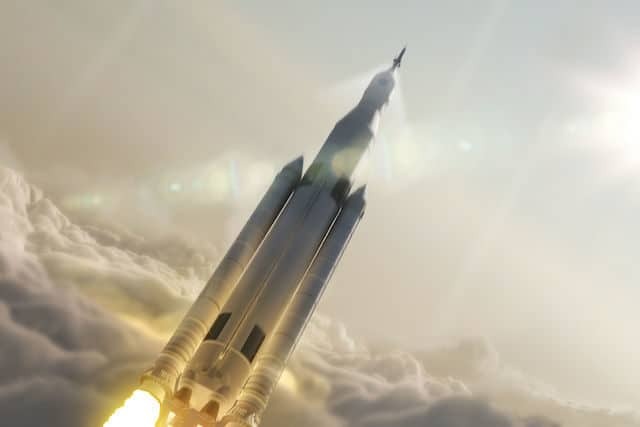 China has already declared it wants to get to Mars in the next decade. 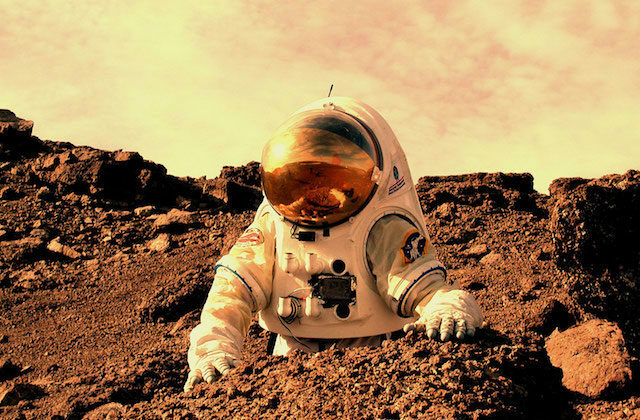 NASA wants a man on Mars by 2030. India is sending satellites and probes. Then there are the private actors. SpaceX is already facing competition from Blue Origin and, to a lesser extent, Mars One. With everyone fighting for that sweet Martian prestige, expect SRII to start hotting-up like crazy. 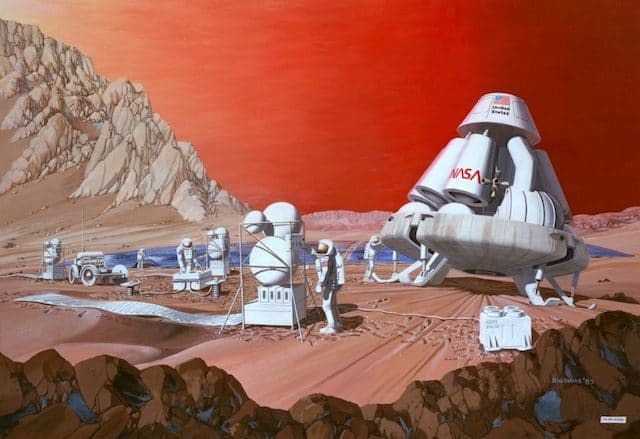 One of the big stumbling blocks for a Mars mission – let alone a colony – has long been getting there. Mars is 182 times the distance from Earth as the Moon. Getting there will require flying for over six months. There are cosmic rays to deal with. The problem of landing on a planet with gravity and atmosphere conditions very different to Earth’s. Many have called the idea “impossible” (at least, without killing all the astronauts). Yet all this overlooks one key fact. We already have the technology to get there. For years now, SpaceX have been flying payloads for NASA to the ISS. As part of each mission, they’ve casually tested some of their Mars-landing tech on the side. Importantly, they’ve been doing it at a distance of 40 kilometers to 70 kilometers above Earth’s surface, where our atmosphere perfectly mimics conditions on Mars. And they’ve succeeded. Repeatedly. The ingredients for a successful Mars landing are essentially already there. What about those pesky cosmic rays? NASA already has the tech to eliminate around 33% of the risk they pose, and engineers are confident that number is only gonna increase. We’ve highlighted that last bit, because it’s the important one. What McKay and Zubrin are saying is that it’s totally possible for humanity to start terraforming Mars, using technology we have at our disposal right now. That’s right, 2017 man is so advanced he can literally change the surface of an entire alien world (though for some reason he still chooses to wear sweatpants in public. Weird, huh?). If you don’t read Sci-Fi, terraforming means changing a planet so it becomes more Earth-like, and thus more-livable for humans. On Mars, that means we could trigger a deliberate greenhouse gas effect that would melt the ice at the poles, release a load of CO2, make the atmosphere denser, and trap more heat and energy from the sun. Then we’d have liquid water and could start planting; little mosses at first, but then plants, flowers, and even trees. The end result would be a planet that looked like Earth, was warm enough to not kill us and with a bearable pressure. The air wouldn’t be breathable, but even that could change. 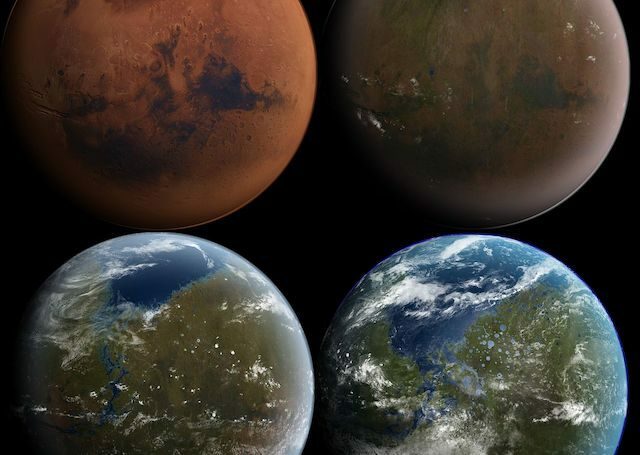 A few centuries after terraforming, Mars could have an atmosphere as breathable as that on Earth. Water is the main ingredient we humans need to live. No water, and the deal is off. Luckily, Mars has something that very, very few other places in our solar system do: ice. Lots and lots of ice. Frozen H20, just waiting to be thawed, filtered and used to keep a human colony alive. We’re not exaggerating. Beneath just one stretch of the Martian plains, NASA have discovered a single ice deposit containing as much water as the whole of Lake Superior. It exists in an area known as Utopia, because it would be easy to land a craft there and then drill down to and extract the water. And that’s just on the plains. Go to the poles, and you’ll be sitting on enough water to keep a civilization running more or less eternally. If you melted all the ice on Mars, you’d wind up with enough liquid to drown the entire planet beneath an ocean some 30 feet deep. This means you wouldn’t need to transport your own water from Earth, something so hideously impractical as to make it effectively impossible. It also means you could sustain not just an expedition, but an entire colony. Even if we reach the point where there are a million or so people living on Mars, we could rest safe in the knowledge that the water supply was unlikely to ever run out. Of course, building a habitable city on another planet takes a lot more than water. It requires an insane amount of construction materials, which would cost eye-watering sums of money to send from Earth. At least, it would if we had no alternative. But we probably do. There’s a relatively good chance that Mars has the minerals we need to start building our space utopia. We should stress the ‘relatively’ part of that sentence. We don’t have a huge amount of geological data on Mars, and NASA have been unable to identify any large ore deposits. However, they have identified areas where the probability of mineral deposits is quite high. 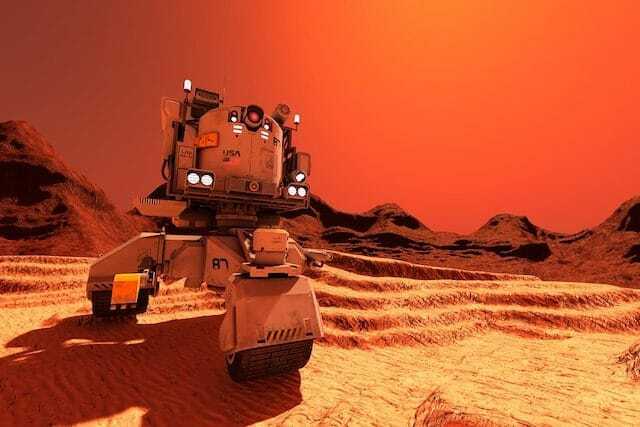 Nickle, copper, platinum, titanium, iron and silicone dioxide are all likely to exist on Mars, along with clay for making porcelain and pottery. Put it all together, and you have the fundamentals for building some pretty complex stuff. As for the technology to extract it… well, the basics are already there. We could use bacteria to mine from ore, or we could just develop robots to do some old-fashioned digging. Every grand scheme needs its visionary backers. Without Columbus, you don’t have the new world. Without Genghis Khan, you don’t have the Mongol Empire. Without JFK, you don’t have Neil Armstrong standing on the Moon. Lucky for humanity’s interplanetary prospects, we already have our Mars visionary. In fact, we’ve got more than one. The most-famous is a guy we’ve already namechecked a few times in this article. Eccentric billionaire/possible supervillain Elon Musk has been key to pushing private space exploration from a dystopian dream to a benign reality. Through his company SpaceX, he’s made huge technological leaps toward making Mars colonization a Thing We Could Actually Do. But he’s not the only one. Amazon founder Jeff Bezos isalso determined to get millions of humans into space and living on other planets. 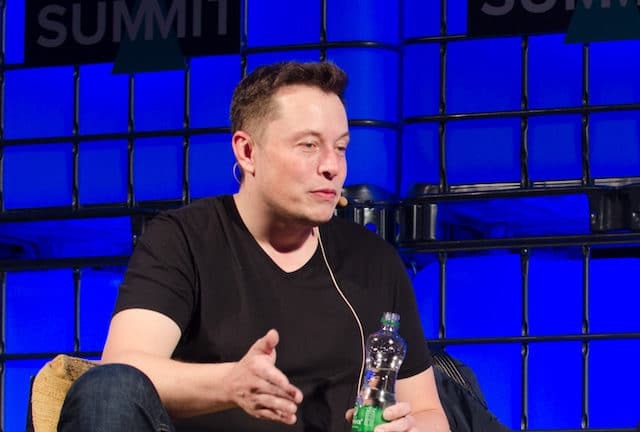 Like Musk, he has the money and the technology – via his private space company Blue Origin – to potentially make it happen. Then there’s the signals coming from the current administration. In March 2017, President Trump signed a bill adding manned exploration of Mars to NASA’s official mission statement. The last time humanity looked this serious about space exploration, it resulted in Neil Armstrong walking on the Moon. 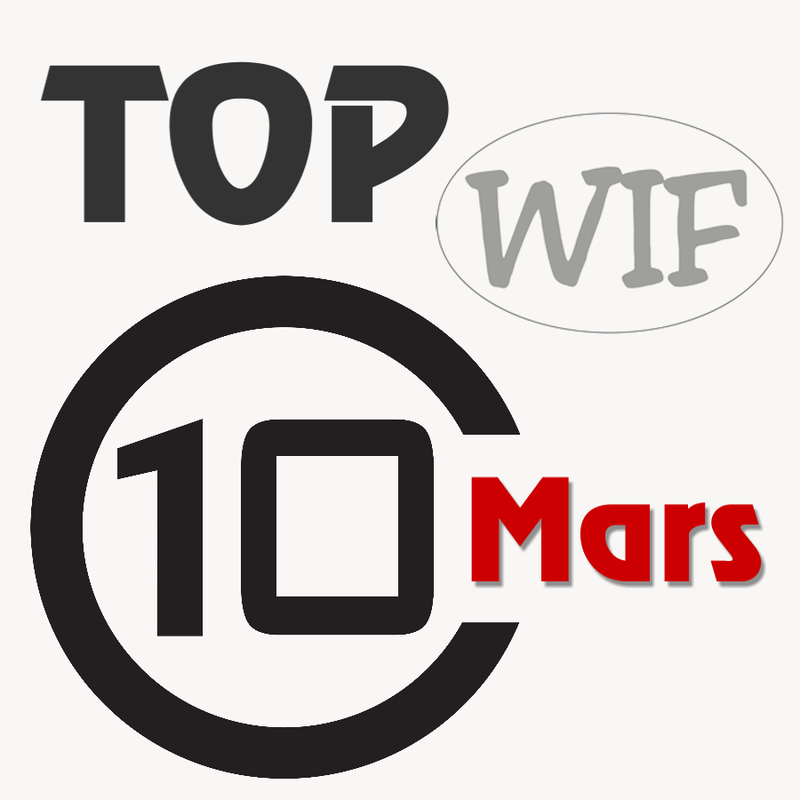 One objection that often gets raised when talking about Mars is that we should focus on solving problems here on Earth first. Well, what if we told you that the two aren’t mutually exclusive? 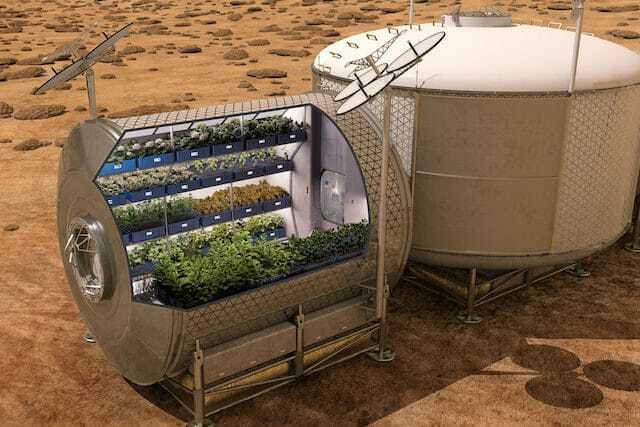 That by going to Mars, we will improve life for billions of people on Earth? Intrigued? You should be. Technological advances in one area often bleed through into others, in hugely unpredictable ways. When Hubble was first launched, it had a fault in its lens that meant images came back all blurry. For 3 years, NASA scientists were stuck trying to decipher space photos that looked like a dog’s regurgitated dinner. So they developed an algorithm to detect images in the mess. A really good algorithm. So good, in fact, that it turned out to be excellent at detecting early-stage breast cancer from X-ray images. There are thousands of people alive today because NASA messed up Hubble. Need some more examples? OK. NASA tech has given us everything from portable vacuum cleaners, to freeze-drying, to modern firefighting gear, to grooved tires and roads that lower the number of car crashes. Artificial limbs have improved drastically due to Nasa tech, as have insulin pumps. That’s just from trundling around in our planet’s orbit. Imagine what totally unexpected stuff could result from the process of landing on and terraforming Mars? Stop and think about the future for a minute. No, we don’t mean five years from now. We don’t even mean fifty years from now. We mean hundreds, if not thousands, of years from now. We mean a span of time as great as that separating you from Jesus or Julius Caesar. What do you see happening to our species when all that time has passed? Where are we? One cynical answer might be: “dead. Wiped out by war or disease or a marauding AI.” But move away from the worst case scenario, and a clearer picture likely emerges. Of humanity, spread out among the stars. Of colonies on Titan and Ganymede. Of cities in space. Of exploration beyond the edges of the Oort Cloud, out into the depths of our galaxy. Imagine: a future where we have the space and minerals for everyone. You could even call it our destiny. Now, terms like “manifest destiny” come with a lot of historical baggage. It was ‘destiny’ that led European settlers to kill a whole lotta Native Americans. But Mars doesn’t have any native population at all (unless they’re really, really good at hiding). Nor does the rest of our solar system. 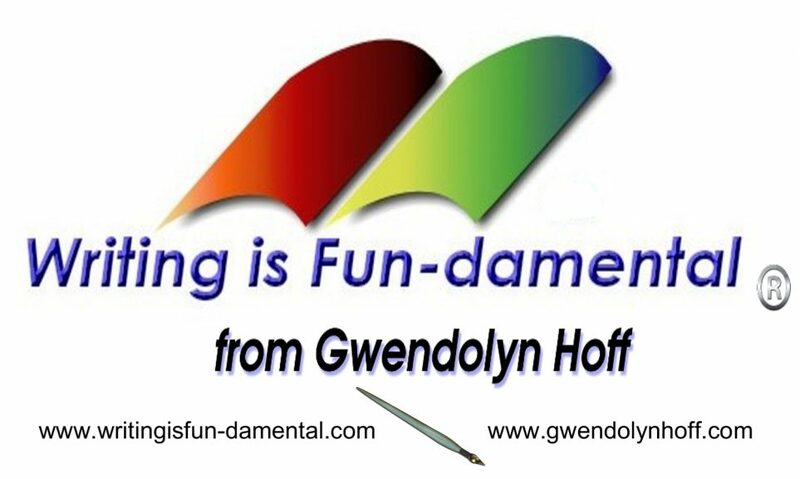 Humanity can expand without prejudice or violence, or anything but a Star Trek-style desire to learn and explore. And when you put it like that, we come to maybe the simplest, best reason we have for colonizing Mars: why on Earth would we choose not to?